Cuba Paris is a luxury Cosmetics and fragrance company that is famous for using natural elements from their native Cuba to produce one of a kind products. Rich exotic florals, vetivers are mostly used notes in fragrances. We have a few scents and gift set by Cuba Paris in our fragrance collection. 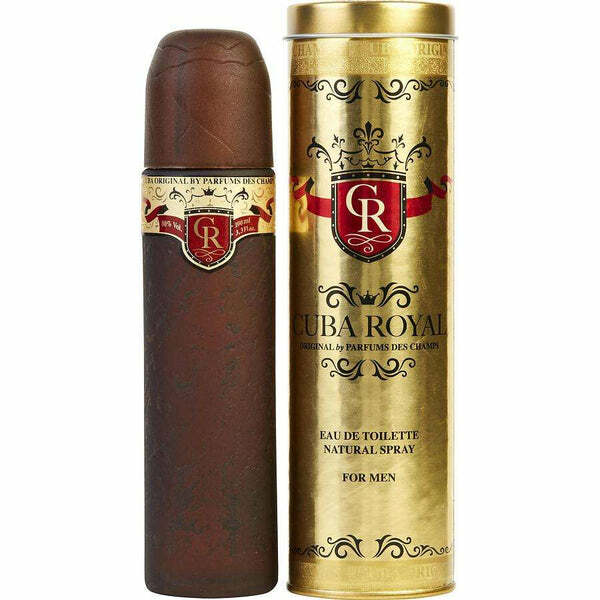 some are - Cuba Original, Cuba Royal etc. Cuba is distributed by Fragluxe, a company who inspires all of their fragrances from the natural scents of Cuba. Men and women are sure to enjoy the aromatic and long-lasting scents created by this unique cosmetic and fragrance company. Fragrances make wonderful gifts for holidays, birthday. 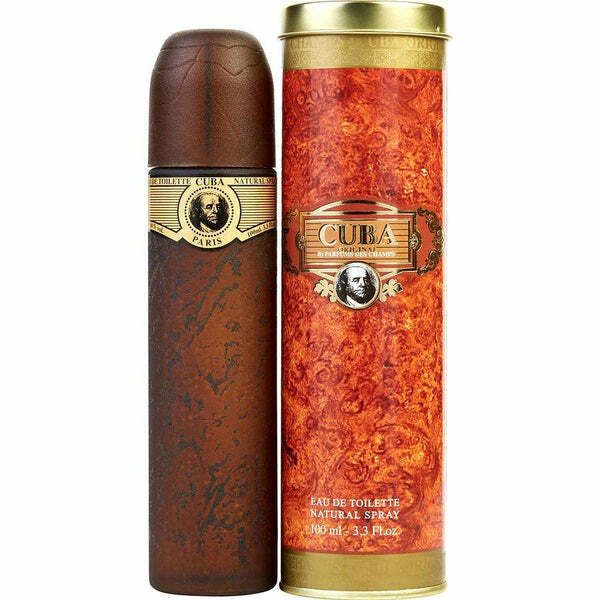 When you shop here on perfumeonline.ca, you’ll find just the right Cuba perfume for a sister, girlfriend, spouse or mother, find the best perfumes deals at perfumeonline.ca on your favorite Cuba scents.